It is quite easier and faster to make in-game purchases on PC games, It is suggested that you save your payment information to your EA Account only if you want to make recurring purchases using that payment method. 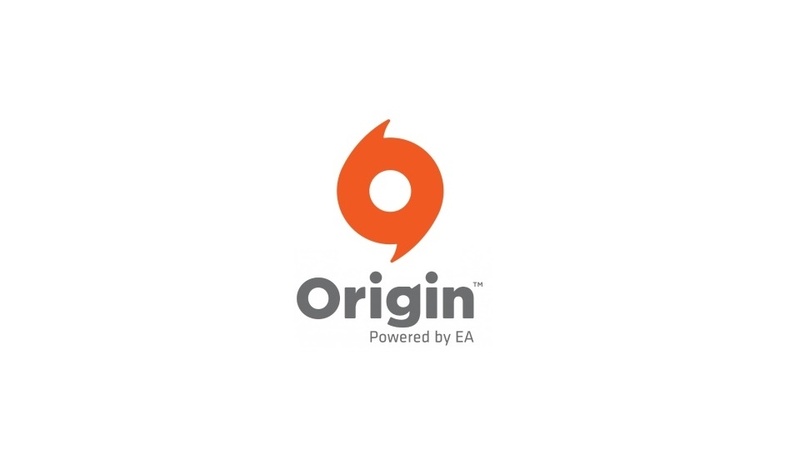 When you are entering your payment info on Origin you can simply uncheck the “Save my billing information to my account for future use box” if you don’t want to save your payment information to your account. If you have a child’s account you can’t make any in-game purchases because they are turned off for a child’s safety. If you play games on your consoles such as Xbox and PlayStation, your Xbox Live or PlayStation Network account has settings to control in-game purchases for games. It is suggested that if you want to set up the way you want, you have to check their security and privacy settings. Both Xbox and PlayStation offer online safety and privacy settings, as well as parental controls and family settings. These are important because they help keep you in control of your spending on your account. If you play games on a mobile phone it is possible to enable or disable in-game purchases. Your Android, Apple iOS, or Windows Phone mobile device lets you limit in-app purchases, by few changes in settings. Android devices: If you want to avoid purchases with Google Play for Android, set your device to require a password or authentication for purchases. Windows devices: Set up a PIN for your Wallet, and also make Kid’s Corners.